If Mihai could travel in time, he would probably choose the year 1972. If you’re wondering why this particular year, don’t worry, we won’t keep you guessing for long. Mihai loves tennis. He loves this sport so much that he pursues it everywhere he can. This summer, Mihai went all the way to Wimbledon to watch some of his favorite players, like Florin Mergea and Horia Tecau. 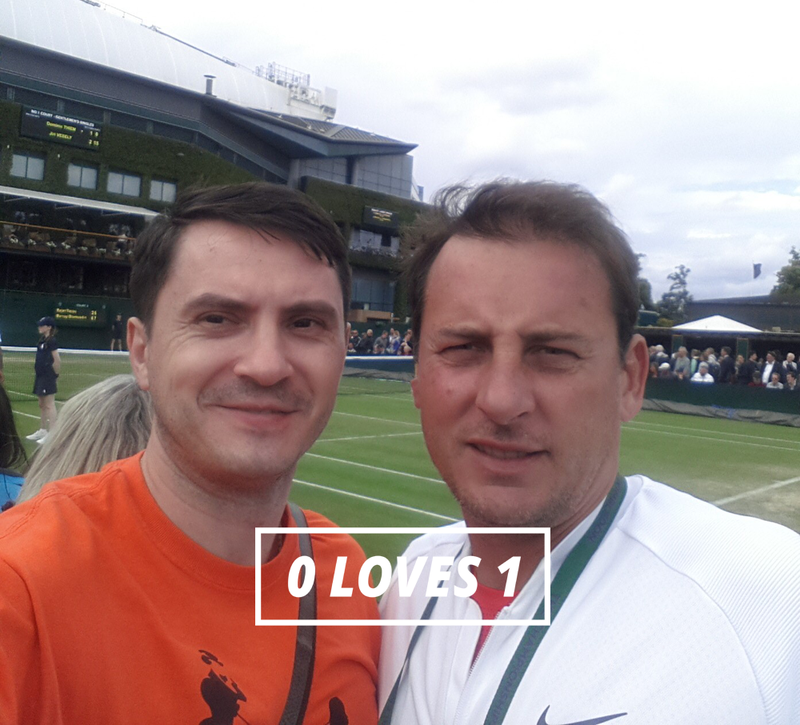 He also had the opportunity of meeting one of the best Romanian players in recent history, Andrei Pavel and take a selfie worth to be framed on a wall and kept for a lifetime. 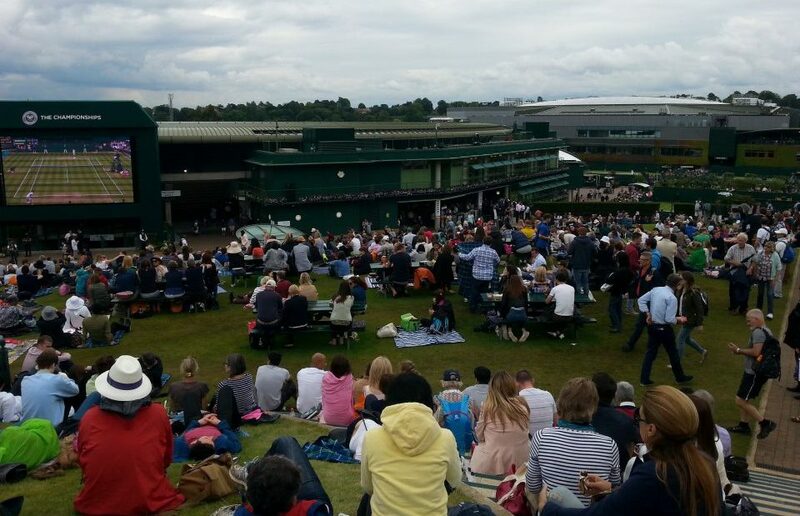 Audience gathers on Henman Hill / Murray Mound to watch live on a huge screen the main events at Wimbledon Tournament. 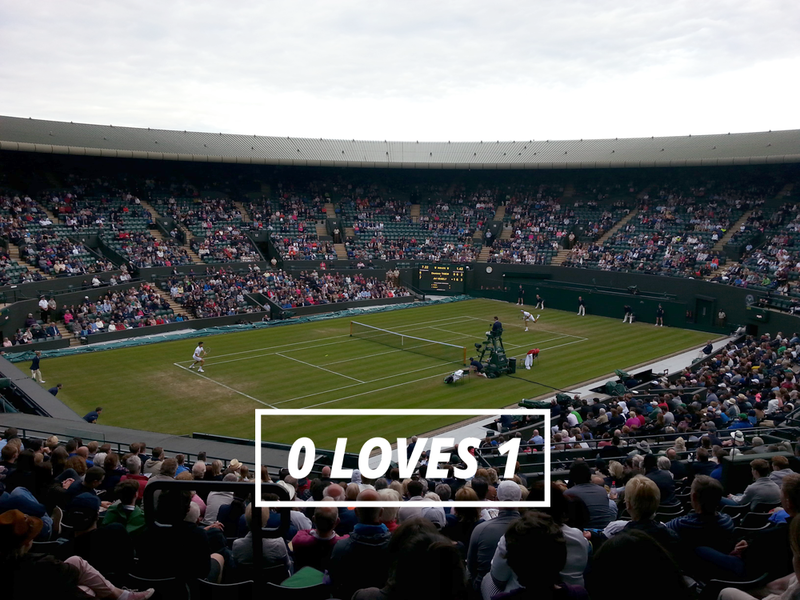 Wimbledon is the oldest and most important tennis tournament in tennis history. The first edition was held in 1877 and since then, every important tennis player tried their skill at the ultimate tournament. Romania made history in this sport in the seventies, when – back then an anonymous player – Ilie Năstase managed to reach the finals two times, in 1972 and 1976. He lost both finals but entered history with the ‘72 match as one of the most spectacular in Wimbledon. Facing American Stan Smith, Năstase won the first set with 6-4, then lost the next two sets at 3-6, managed to recover the following set at 6-4, the finally losing the last set at 5-7. ”What a great match it would have been to watch live”, must be the thoughts that travel through Mihai’s mind. So far, at Enea, we have encouraged and helped the people working with us to travel as much as they can, because we believe that traveling broadens the mind and spirit and eventually makes us evolve and become better. As we haven’t quite developed a mean to travel in time … yet – though we are active in some spectacular space projects – we rely on the most useful objects that bring moments in time closer to us, like photos. Mihai has been kind enough to share some of his personal photos at Wimbledon so that we can enjoy next to him some of his most precious moments in time. 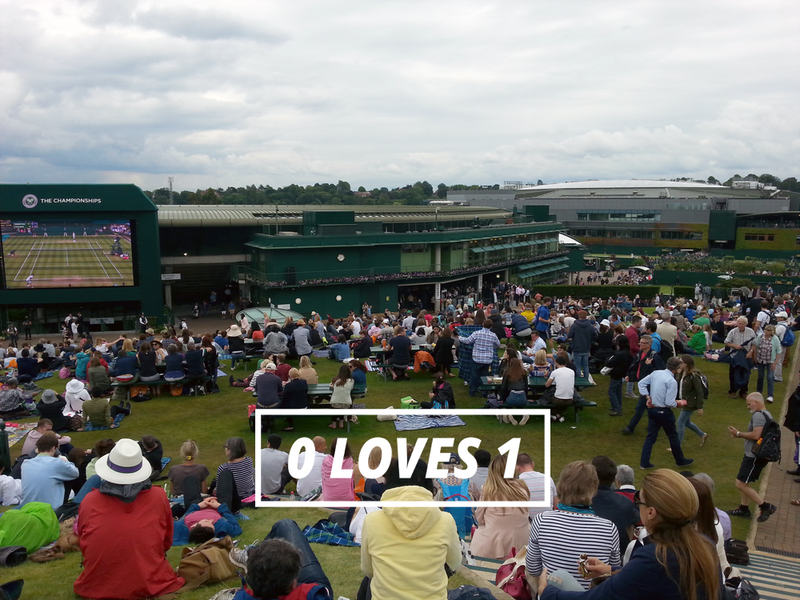 The main restaurant inside Wimbledon area, which serves participating players as well as staff members and special guests. Horia Tecău takes the serve! 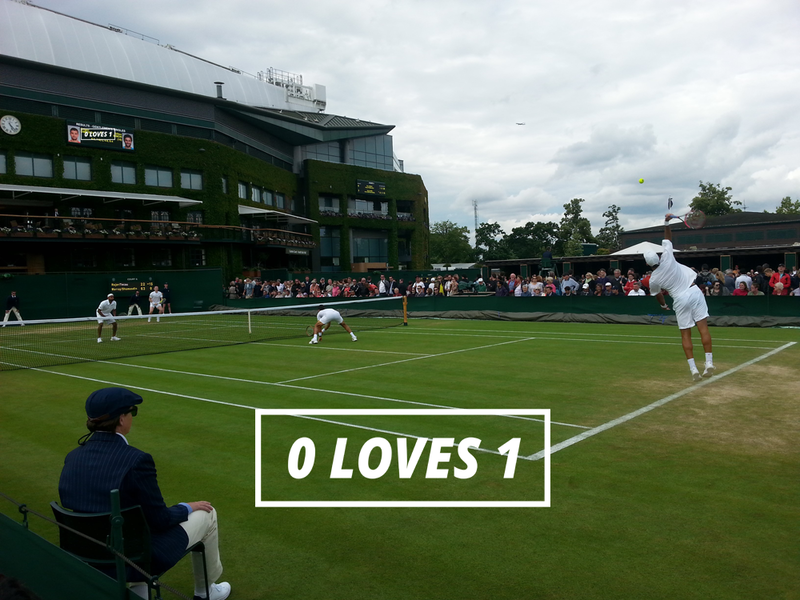 The last and most beautiful game of the day on Centre Court: Thiem – Jiri Vesely.